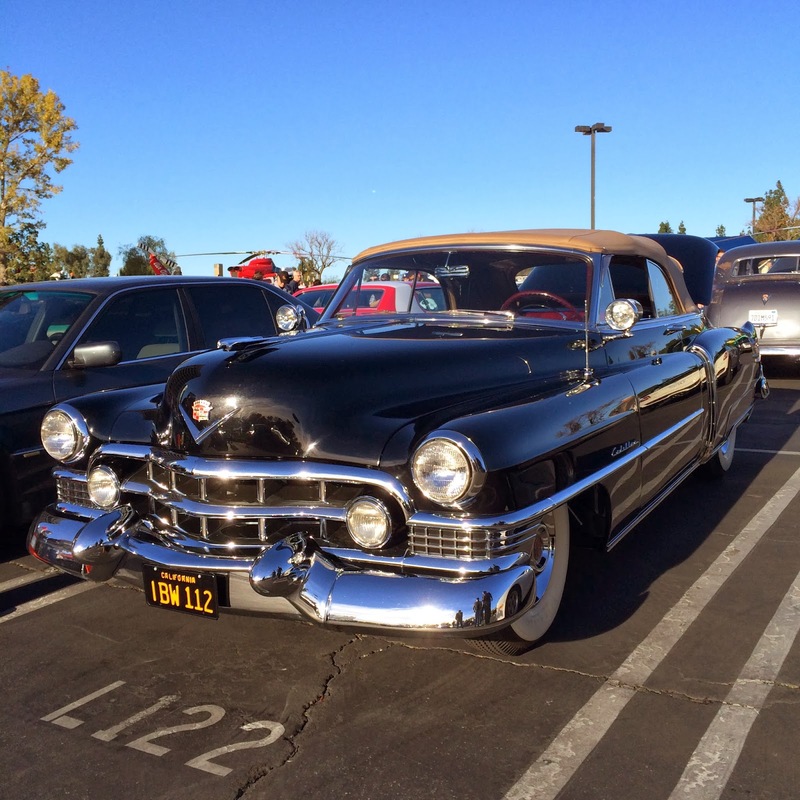 The 10th Annual Motor 4 Toys Charity Car Show and Toy Drive took place yesterday in Woodland Hills, Ca. The event attracted 100's of classic cars, exotics and muscle cars to Warner Center to collect toys for children in the local community. 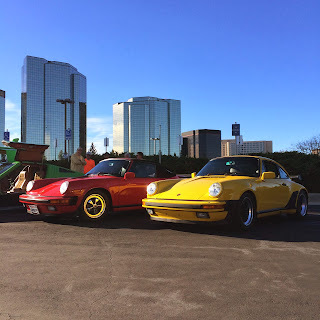 The car show is always free to attend and just asks attendees to bring a new and unwrapped toy to the event. 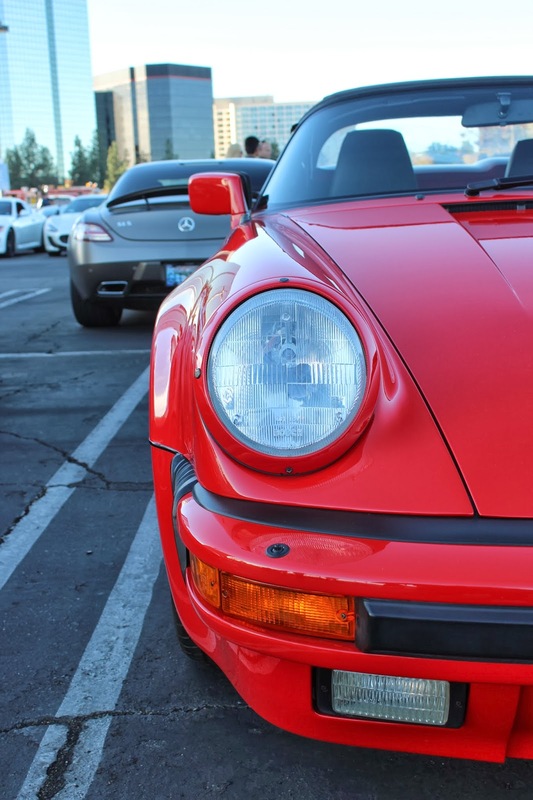 The crew at Connected Media host the car show which usually collects over 30,000 toys for underprivileged children in the Los Angeles area. 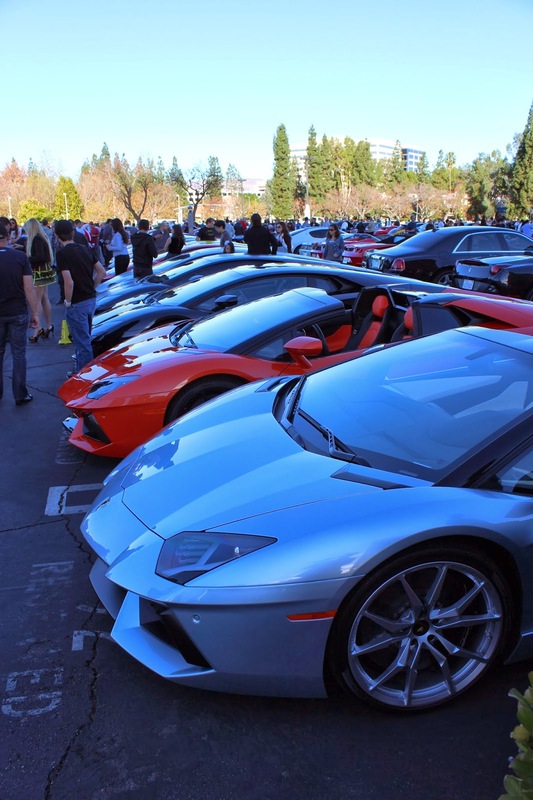 The weather was great, so all of the parking spots at the Anthem building were filled with cars and event sponsors. The LAPD had one of their helicopters on hand for people to sit inside. My offer to take it up in the air for them was declined. 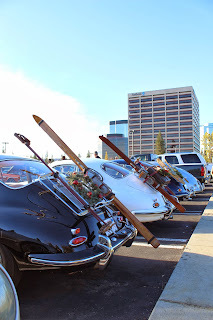 Classic Porsches with vintage skis on the racks. 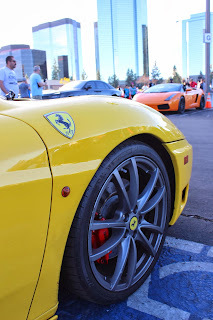 The event attracted mostly European cars which including many exotic and super cars. There were plenty of Ferrari and Lamborghini vehicles on display at Motor 4 Toys. 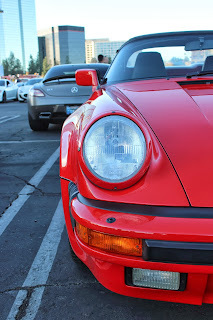 Our friends from SoCal Euro and dubnation had their VWs in the HRE display. By late morning there were tons of cars and people at the show. Restored Audi in the HRE Wheels booth. Thanks to Bernie from dubnation for the photo bomb. 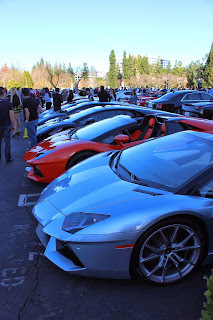 The metallic blue Lamborghini drew a crowd all day. The reason that everyone gathered at the car show today was to collect toys for local children. Comedian Jeff Dunham brought out a few of his wild cars, including the Batmobile. I love the old GMC Syclone and Typhoon trucks. This Typhoon was pretty clean. Our friends at from the Classic Chevy Club of SoCal were on hand to support the car show. Thanks to everyone at Connected Media for having California Car Cover on board as a sponsor yet again for the event. We had a great time visiting with our customers and seeing some cool cars.